Who got lucky in Vegas? 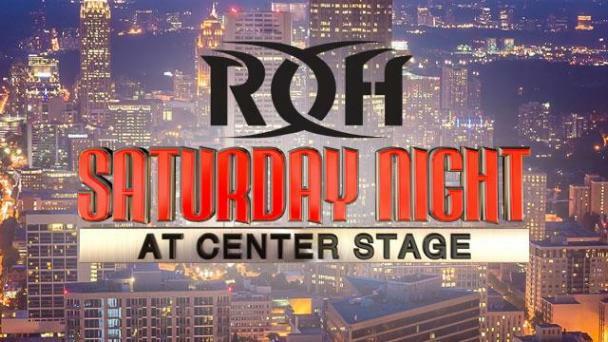 ROH Saturday Night at Center Stage in Atlanta! The Young Bucks defend the ROH Tag Team Titles against The Briscoes in a 2/3 Falls Match. Plus, matches with Cody, War Machine, Jay Lethal, and more! Who left the Hammerstein with a heavier bag? Cody defends the ROH World Championship against Dalton Castle! Plus, matches featuring Will Ospreay, The Young Bucks, Jay Lethal, and more! 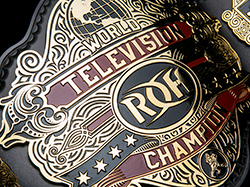 Jay Lethal defends the ROH World Title in a highly anticipated main event. 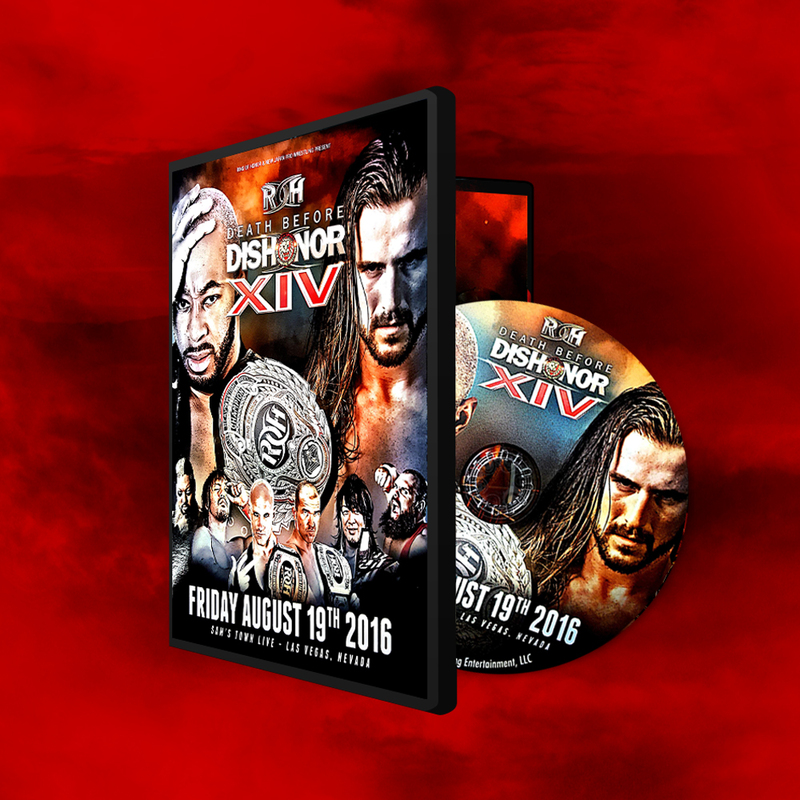 Plus, matches featuring Dalton Castle, Alex Shelley, Roderick Strong, War Machine, and more! Kevin Steen defends the ROH World Title against El Generico in a vicious Ladder War! Plus, matches featuring Matt Hardy, Jerry Lynn, Charlie Haas, and many more! Davey Richards and Eddie Edwards square off for the ROH World Title! Plus, matches featuring Jimmy Rave, Caprice Coleman, Dan Severn, and more! Kevin Steen and El Generico do battle in a vicious Fight without Honor! 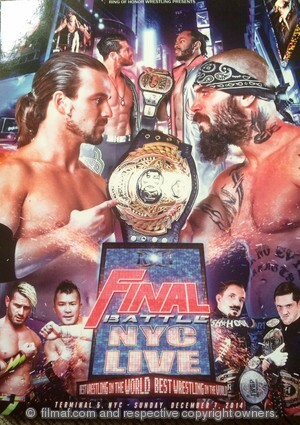 Plus, matches involving Rhett Titus, Sonjay Dutt, Shane Hagadorn, and more! Austin Aries makes his 13th title defense against Tyler Black in the main event! Plus, matches featuring Alexa Payne, Bobby Dempsey, Eddie Kingston, Teddy Hart, and more! Bryan Danielson and Takeshi Morishima settle their feud once and for all! Plus, matches with Rhett Titus, Erick Stevens, Jerry Lynn, and more! The Briscoes defend the ROH World Tag Team Titles against Jimmy Jacobs & Tyler Black! Plus, matches featuring Ruckus, Ernie Osiris, The Hangm3n, and more! KENTA and Naomichi Marufuji debut in ROH, taking on Low Ki and Bryan Danielson in separate matches! Plus, matches featuring Azrieal, Davey Andrews, Milano Collection AT, and more! Samoa Joe defends the ROH World Title against Austin Aries! Plus: matches featuring Trent Acid, The Carnage Crew, Weapon of MASK Destruction #2, and many more! 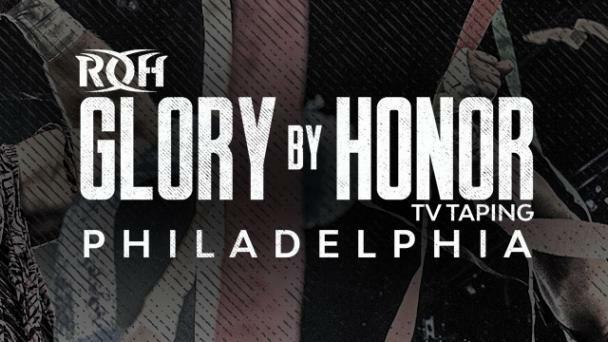 Ring of Honor and All Japan Pro Wrestling square off in a four-match series from Philadelphia! Matches featuring AJ Styles, CM Punk, Samoa Joe, Bryan Danielson, and more! 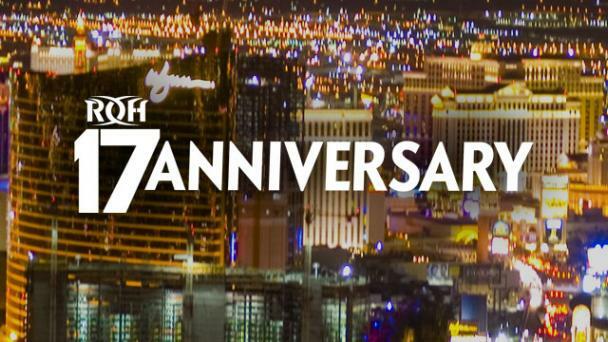 ROH celebrates the end of their first year with a stacked card. Featuring CM Punk, Samoa Joe, Amazing Red, Paul London, and more! 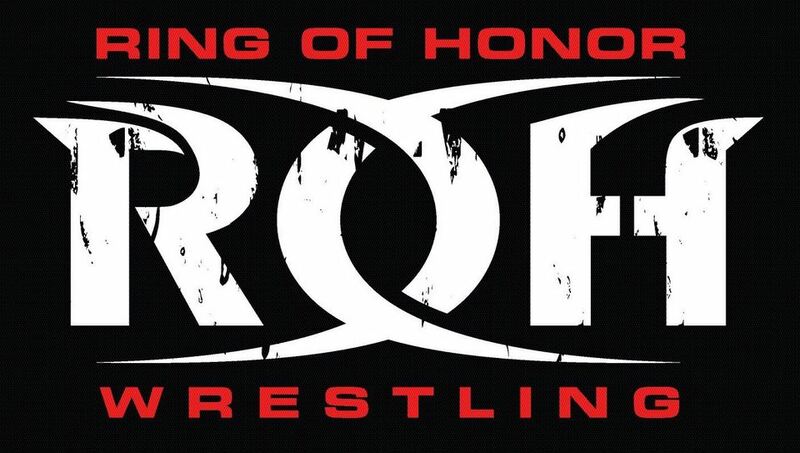 Who took home gold on Ring of Honor Wrestling? 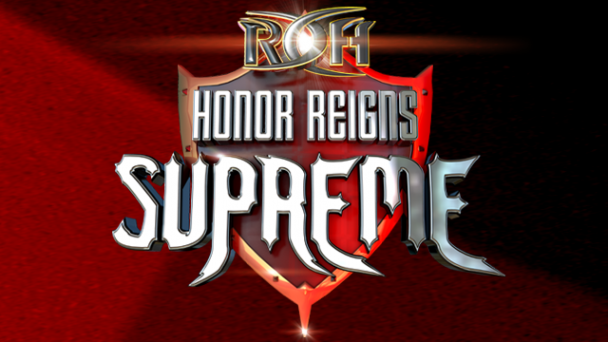 Who captured ROH gold this weekend?